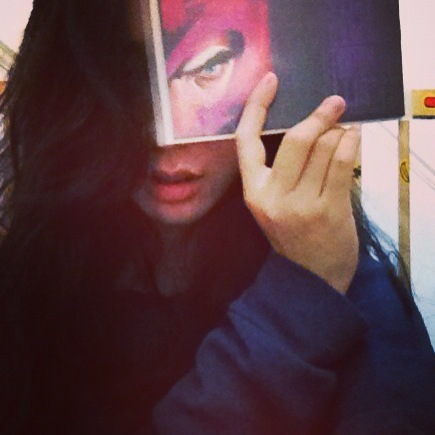 “I AM MAGNETO” was the first thing I said when my brother gave me comics to choose from as my late birthday gift. Of course I was happy to even own comics bought from before my time! He was telling me how back in those days they had to pre order the comics and purchase it online. I can imagine life without the internet but the internet has made things like online buying, pre-ordering, reserving etc so much easier as well as comparing prices so much more easier. Though things like downloading comics or books exist, I prefer owning physical hardcopies, it has that collectors quality to it. Here are a few of the comics I now proudly own! Some are embossed with metallic art, things that are rarely seen in most comics these days. That’s probably why I really appreciated my holographic POISON IVY Villains comic! 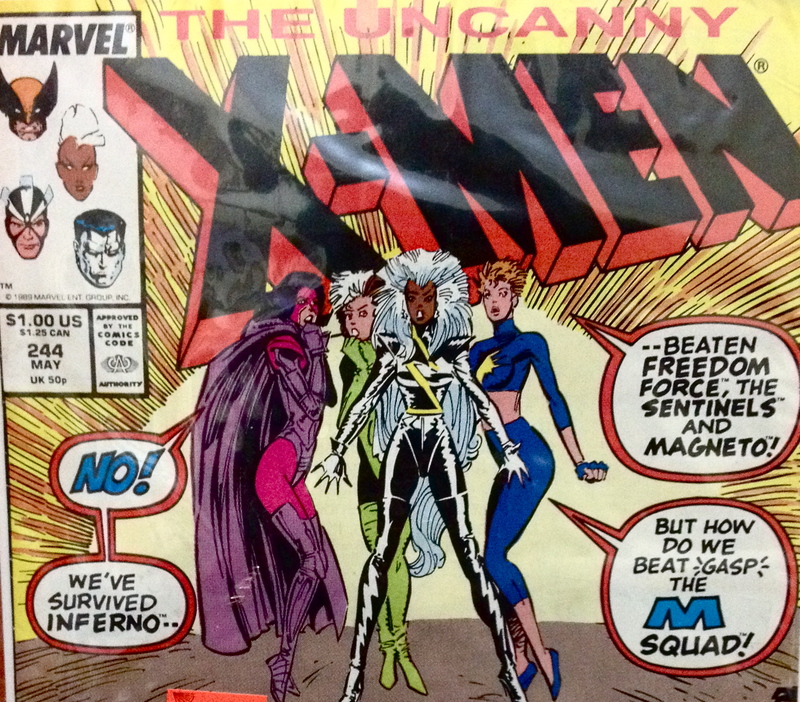 This is probably the earliest comic I now own and I love the colour blocking and the inking used to shade the X-women. When Psylocke was in her old body and when Storm was growing out her mohawk! 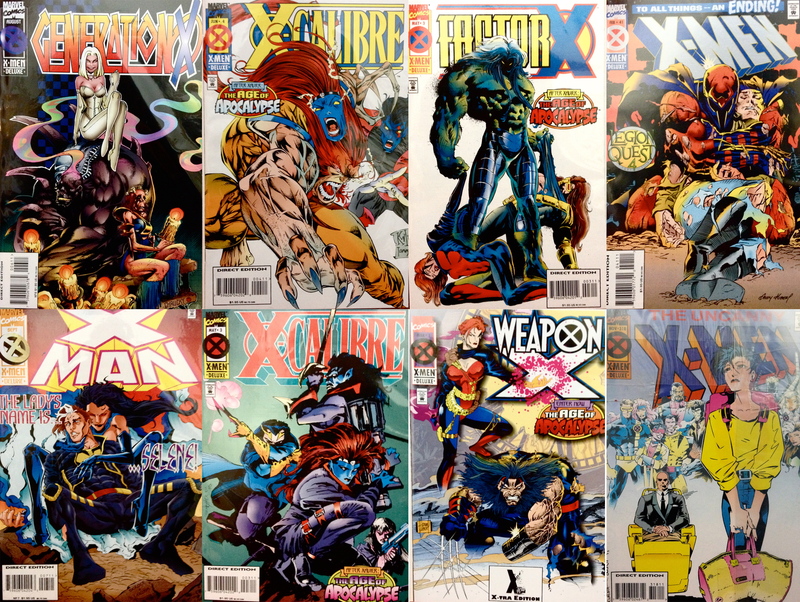 A lot of these comics revolve around the Age of Apocalypse series which is awesome because though they are different titles they are all going through the same timeline (not that they stopped doing that) but it’s cool to know that they even did that back then. Just shows how big the Marvel universe really is. Out of all the art covers these Elektra comics stood out to me, they all had a recurring theme with the exception of Elektra and her look and pose pulling the series in together. Comics are the best! Fusing story telling and art I don’t know how anyone can not like them!